Different users tend to follow different conversion paths. Do users acquired from Facebook convert faster than organic ones? Do users with a promotion code purchase more than the others? 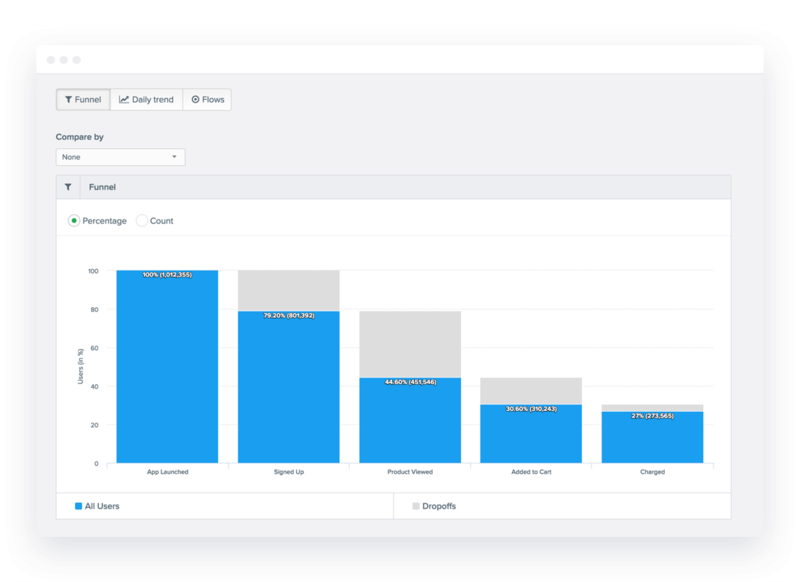 CleverTap Funnels allow you to restrict your analysis to specific user segments so you can create the most optimal funnels. Use a combination of behaviors and user properties to identify your most valuable conversion paths. Split funnels by any event property or profile property to quickly compare user paths across geographies, product categories, technographics and much more. Are Android users more likely to make a purchase? Do users in Asia convert faster than those in Europe? Identifying custom properties to compare drop offs can be valuable to your growth strategy. You can even customize the conversion window for a better view of your conversion points. How long does it take to move a user toward conversion? 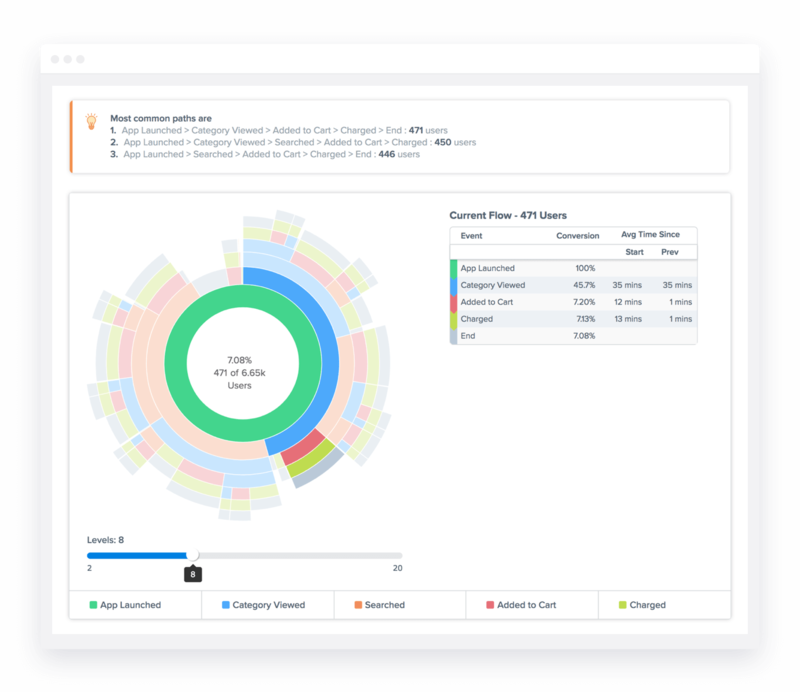 Track the time between various critical user actions and trigger messages based on KPIs that matter. Reduce user drop offs by engaging customers with the right message, at the right time, and at the right step in the mobile marketing funnel. Analyze how long it takes users to complete actions and find the optimal times for communication. Look at users who are more successful at certain steps so you know whom to target in the future. CleverTap Flows is an effective way to augment your funnel analysis. 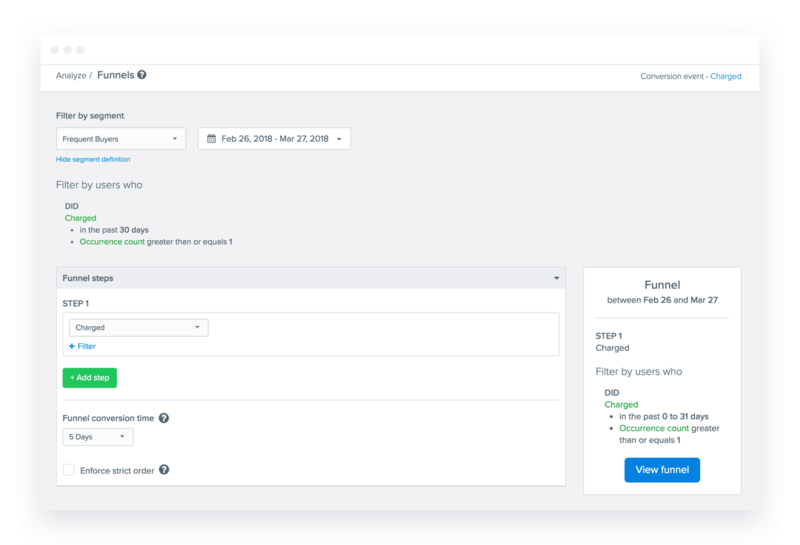 Flows allows you to isolate all possible ways in which your customers navigate in your app from a given point. It helps you determine the exact customer journeys that lead to conversions or drop offs by taking the guesswork out of the plotting the critical steps in your analysis. You can use Flows to determine everything from stickiness of your app to effectiveness of your marketing campaigns. At its heart, GDPR represents a unique opportunity for brands to strengthen customer relationships by making privacy and trust a key part of the user experience. Here’s what you need to know about these new rules — and what we at CleverTap are doing to prepare. 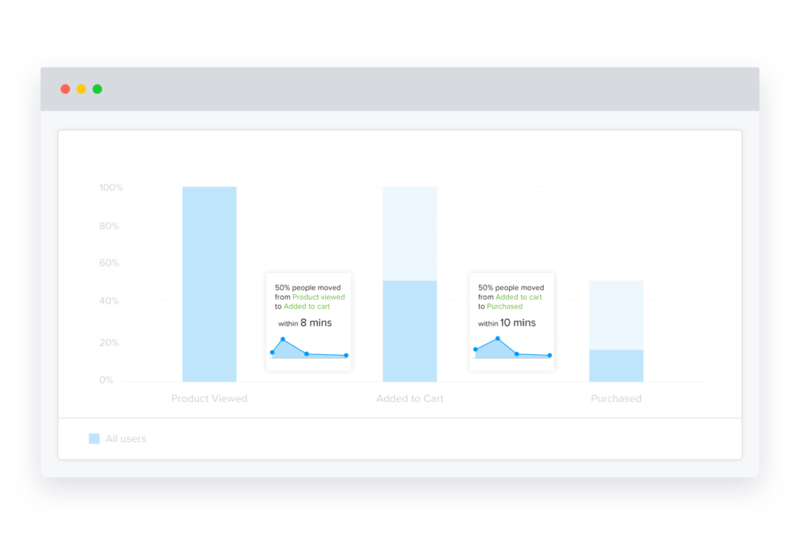 Conversion funnel analysis helps you understand how exactly people are interacting with your app. 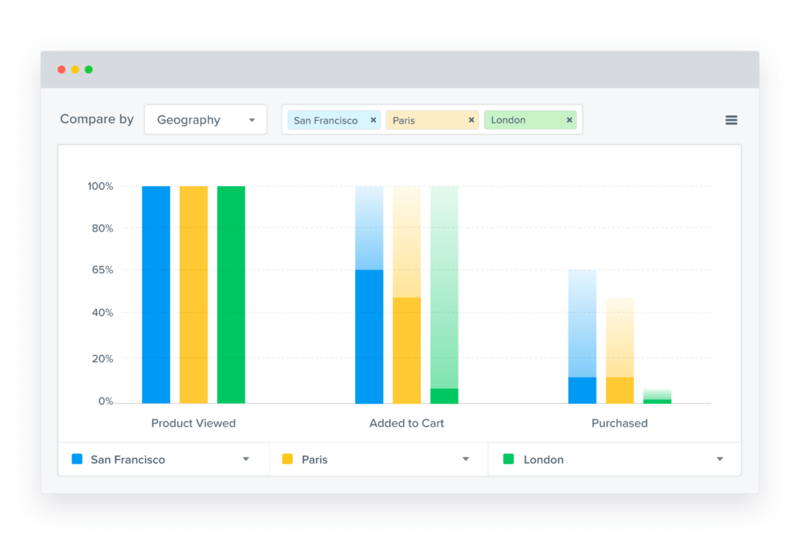 It visualizes the user journey to show you how many convert and where they drop off.